For the third time in a year, Mobile Academy has been nominated for an award. 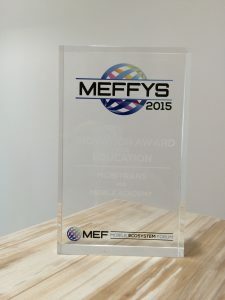 This time we took the prize for Innovation in Education at the 12th Annual MEFFYS. Judged by an independent panel of 40 journalists, analysts, accelerators and VCs from around the globe, this award highlights the impact that innovation has on educational resources and services. 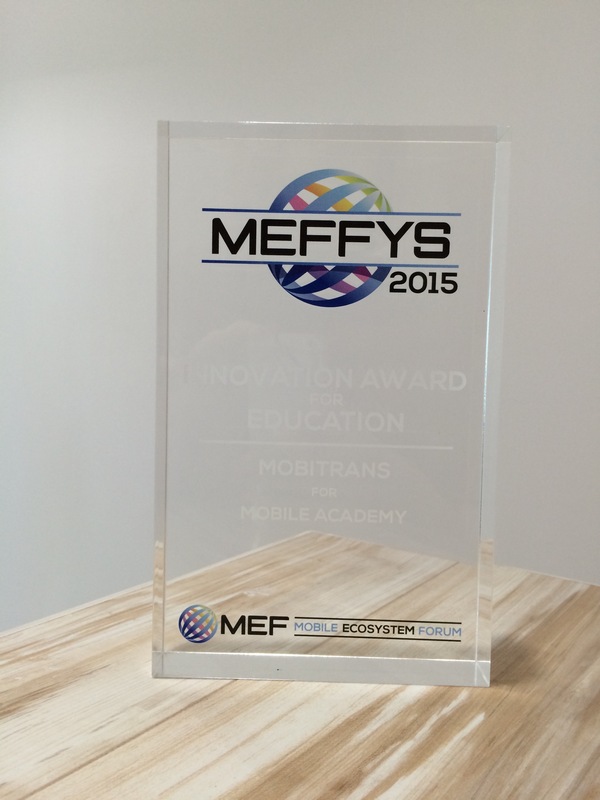 The award recognized Mobile Academy as a service developed to improve access, efficiency and flexibility to the exciting field of mLearning. This is Mobile Academy’s third nomination and second win in the span of one year. 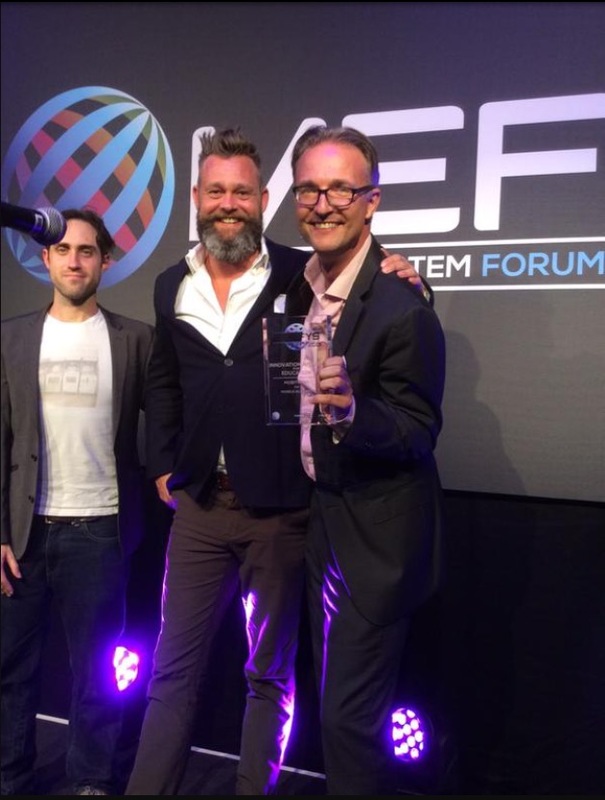 The award gala dinner was held on 19 October 2015 at the Rosewood Hotel in Holborn, and was hosted by multi award-winning musician, beat-boxer and musician, Beardyman.